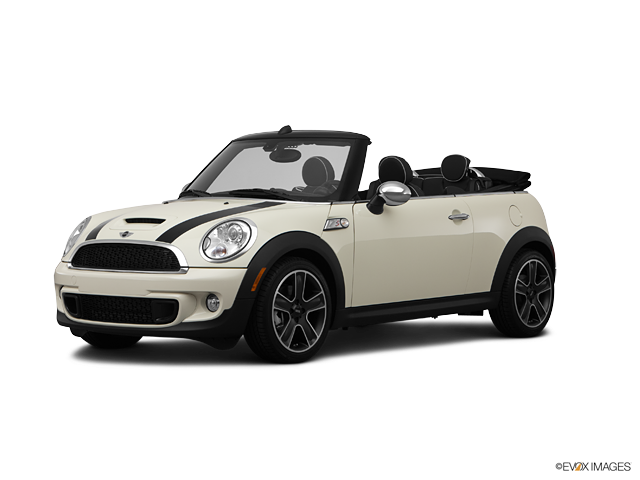 A MINI Cooper Convertible is a cheap car to cover, with average annual rates $485 more affordable than the national mean. The Cooper Convertible provides good cost-to-insure value, with a poor insurance rate-to-MSRP ratio. Progressive provides the cheapest car insurance rates for the MINI Cooper Convertible, with an average annual rate of $347 — 50% cheaper than the average among major insurers. The highest-priced car insurance company for the MINI Cooper Convertible is MetLife, with a mean premium of $2,199 per annum. Analyze the numbers we've gathered to find MINI Cooper Convertible auto insurance rates from major car insurance providers. How much does it cost to insure my MINI Cooper Convertible? Compare all 2012 MINI Cooper Convertible insurance rates.